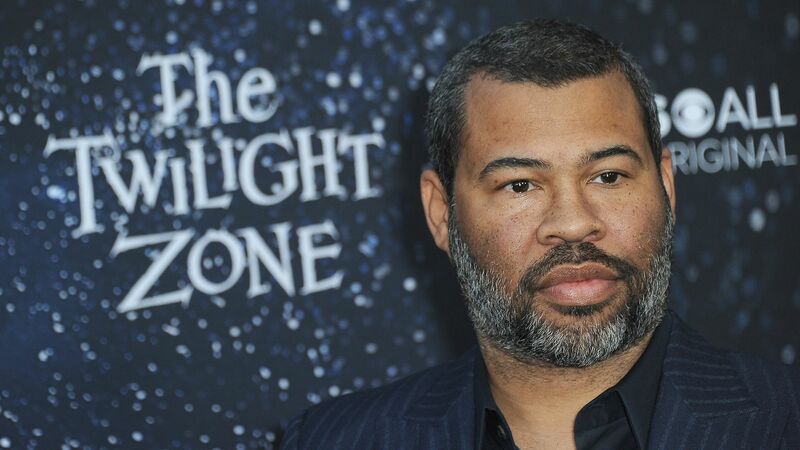 Entering Jordan Peele's "The Twilight Zone"
"The Twilight Zone," one of the most iconic shows in U.S. history, is getting remade—again—this time by the buzziest auteur around, Jordan Peele, Flipboard's Mia Quagliarello writes for Axios. Between the lines: Creator Rod Serling originally developed the anthology series in the 1950s to comment on the state of the world in the wake of McCarthyism. He used sci-fi allegories to slip past network censors and make sharp statements about totalitarianism, xenophobia, conspiracy theorists, and more. Peele himself pops up as the deadpan narrator, just like Serling did at the beginning and end of each episode. Other players include Kumail Nanjiani, Tracy Morgan, Adam Scott, Sanaa Lathan, and Seth Rogen. So many Easter eggs. Here's a spoiler-ific list of all of them in the first two episodes. Peele has said that his movie "Us" was inspired by the OG Twilight Zone episode "Mirror Image," in which a woman encounters her double in a bus depot. The bottom line: "Still a work in progress," said The Ringer. Go deeper: If you're hungering for more like this, go for progenitors like "The X-Files," "Room 104," the film "Her," and of course "Black Mirror." These are the 25 best episodes of the original Twilight Zone, according to Rolling Stone. Watch the first episode of the new series for free on YouTube. 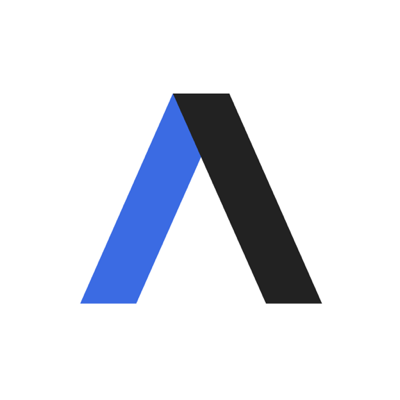 This new weekly report about a notable pop culture phenomenon is brought to you in collaboration with Flipboard, a platform that allows you to discover content across thousands of passions and interests. (Axios is there!) You can get more entertainment news in Flipboard's pop culture destination, The Culturist.